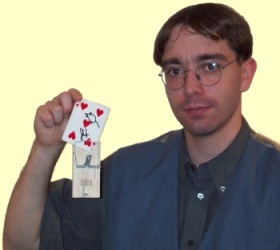 On the following pages you will find some information about the magician Steve Hochdoerfer and his magic shows. You will find some information about his shows or how to get in contact with me. If you have some questions, do not hesitate and get in contact with me.